Ask your questions here! Registration not required. 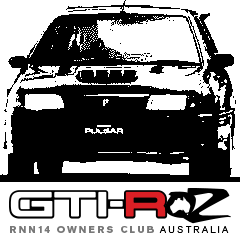 Info On my Old GTiR? Info on this car, Past member, history etc. 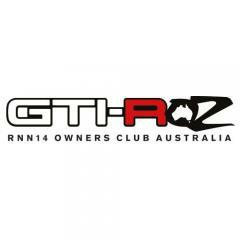 Looking to purchase GTiR from SA.